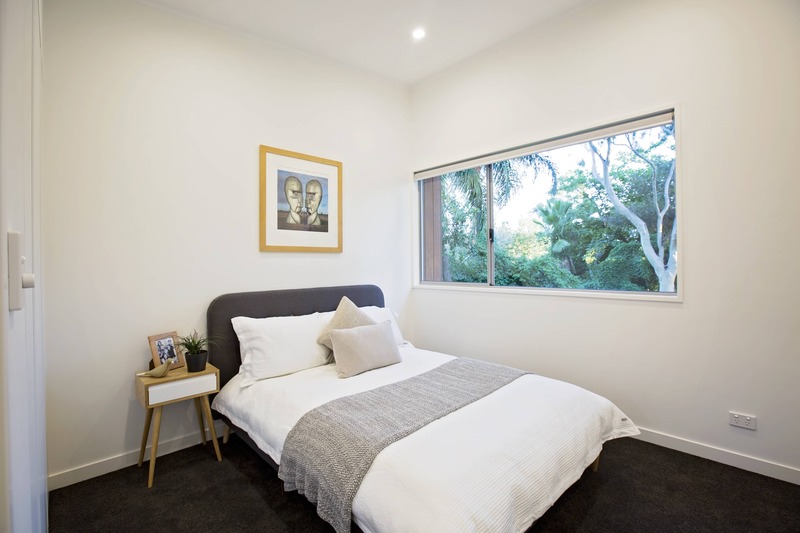 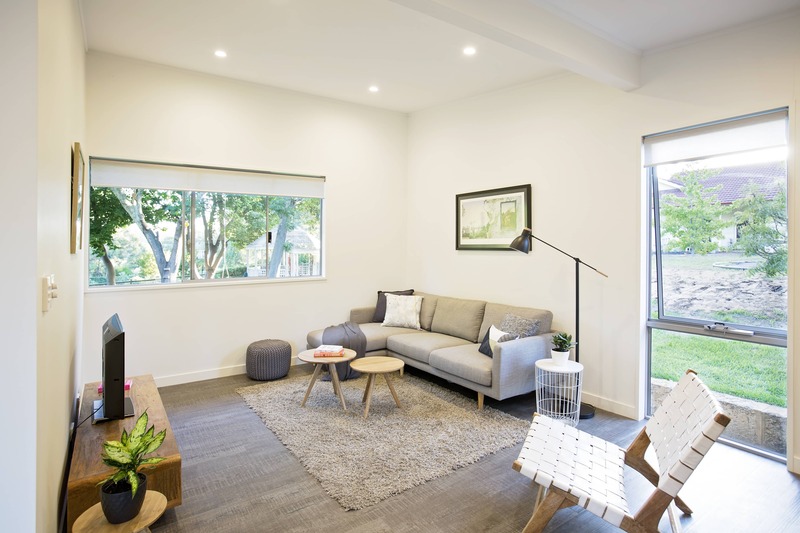 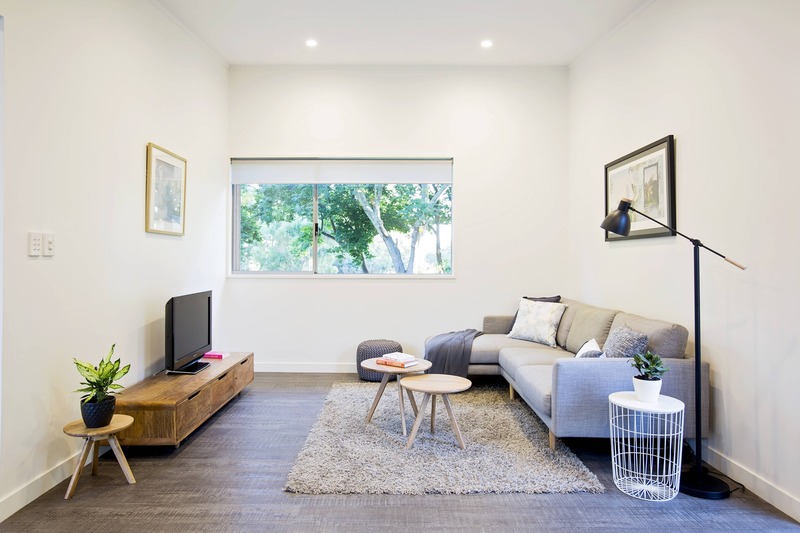 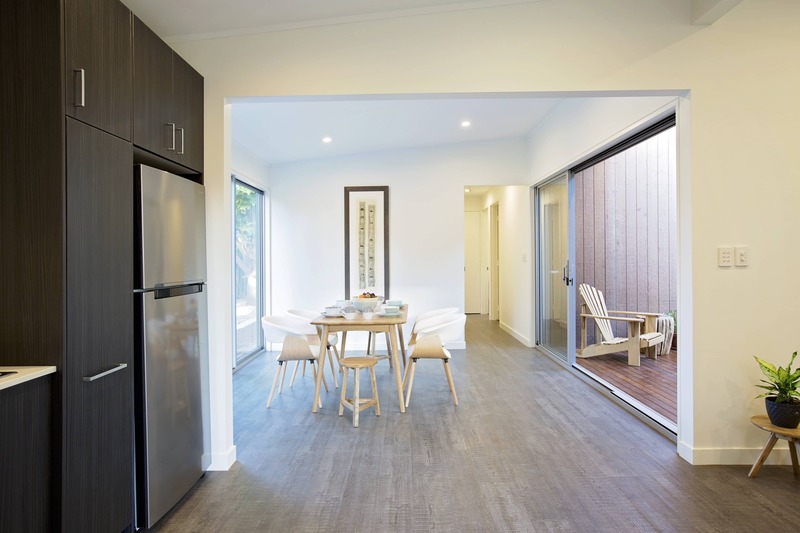 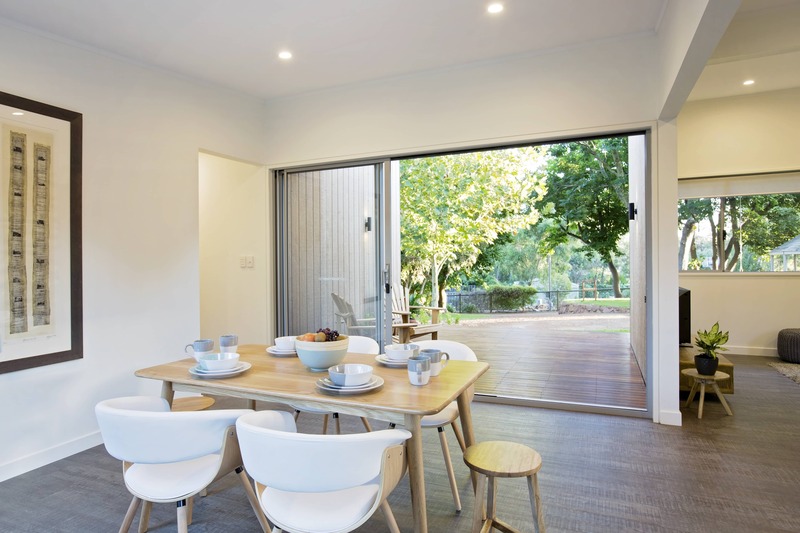 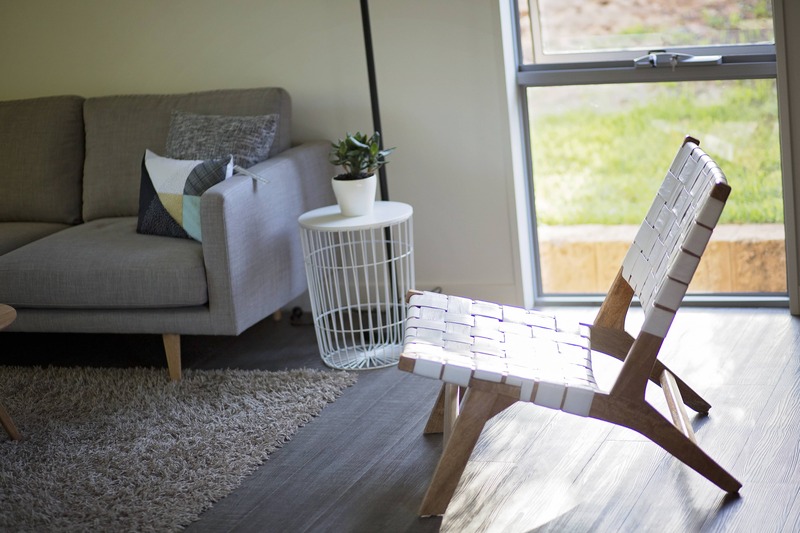 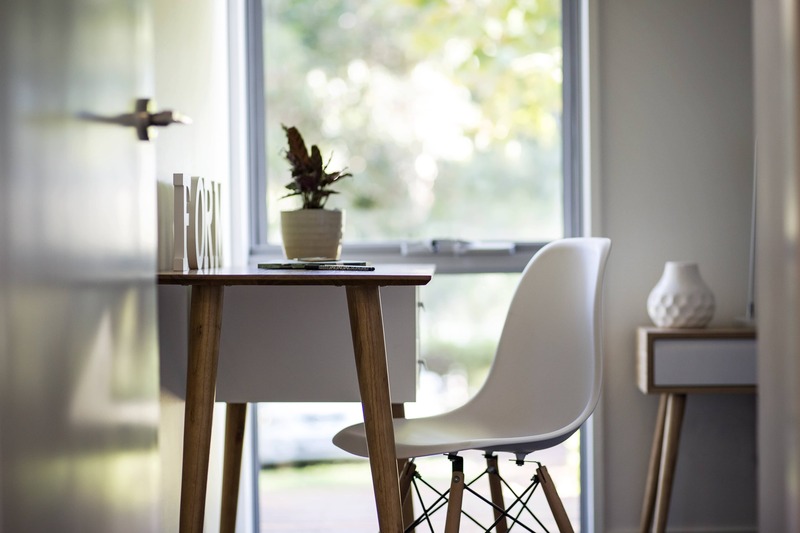 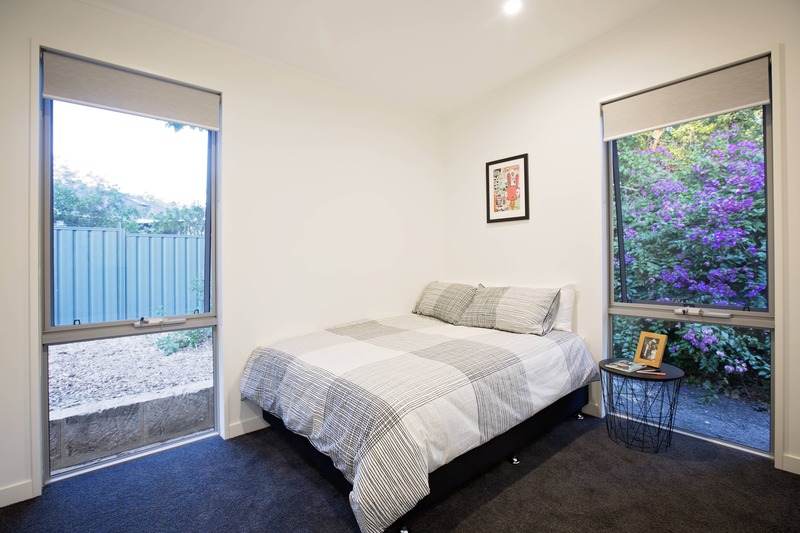 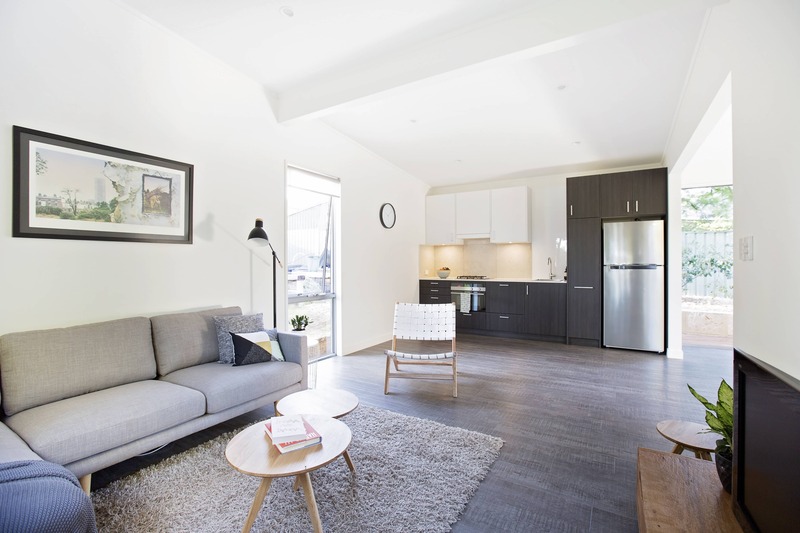 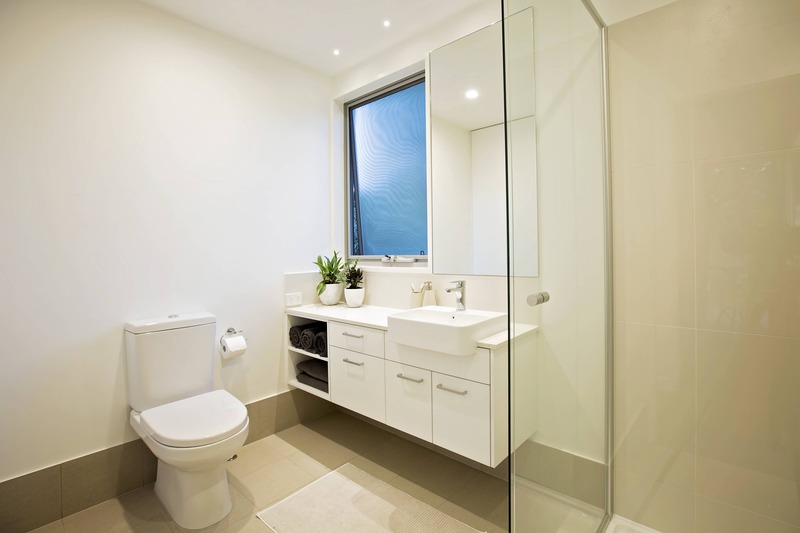 And you can….This spacious 3 bedroom compact home doubles up as the Form Homes display home – that is, when it is not booked out through its Airbnb clientele or Form Homes prospective clients! 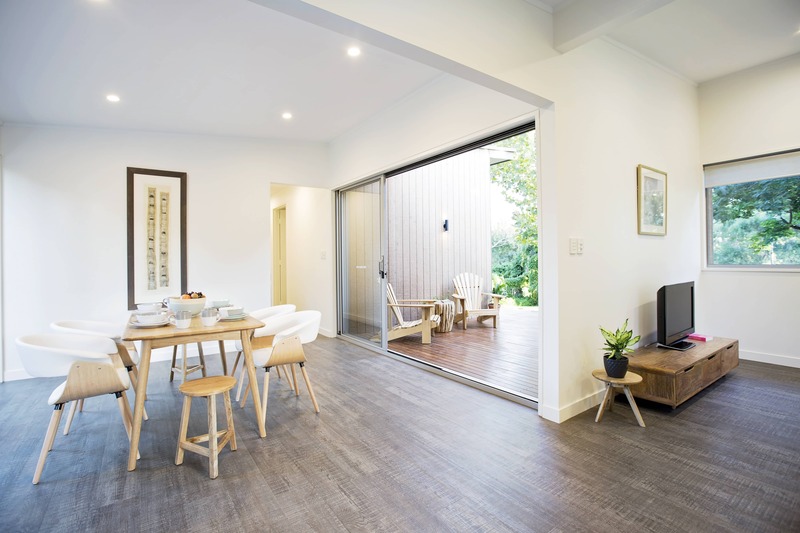 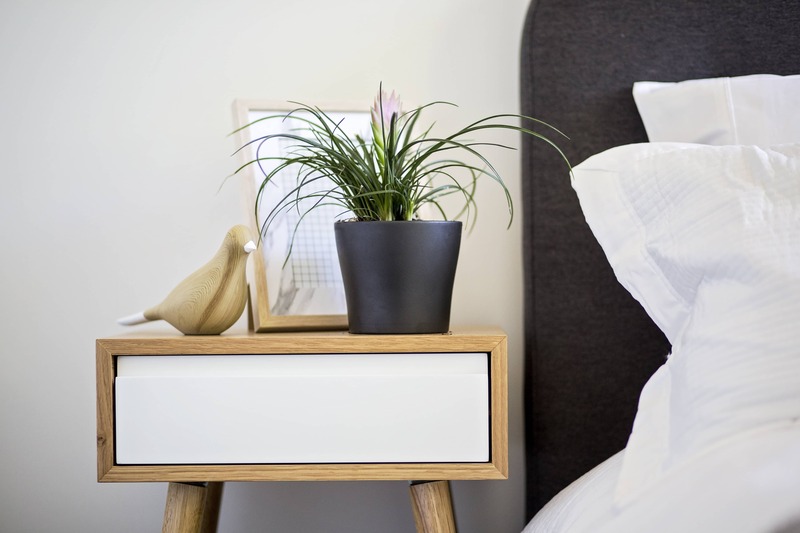 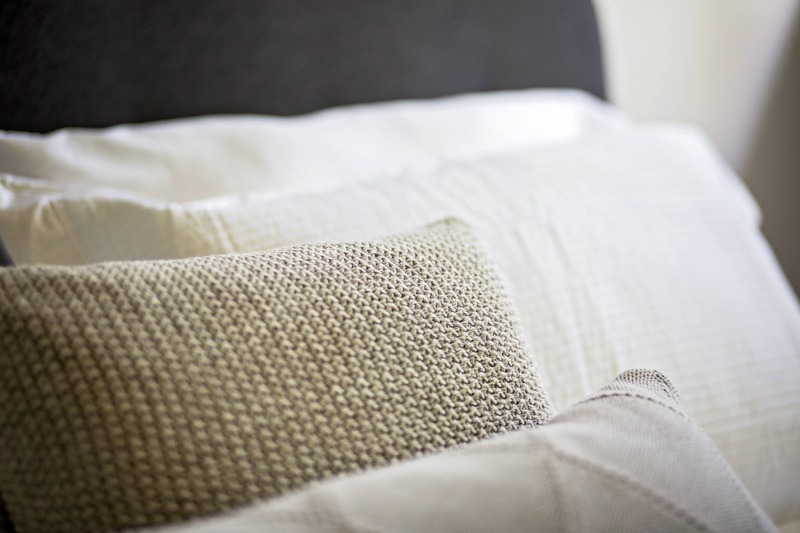 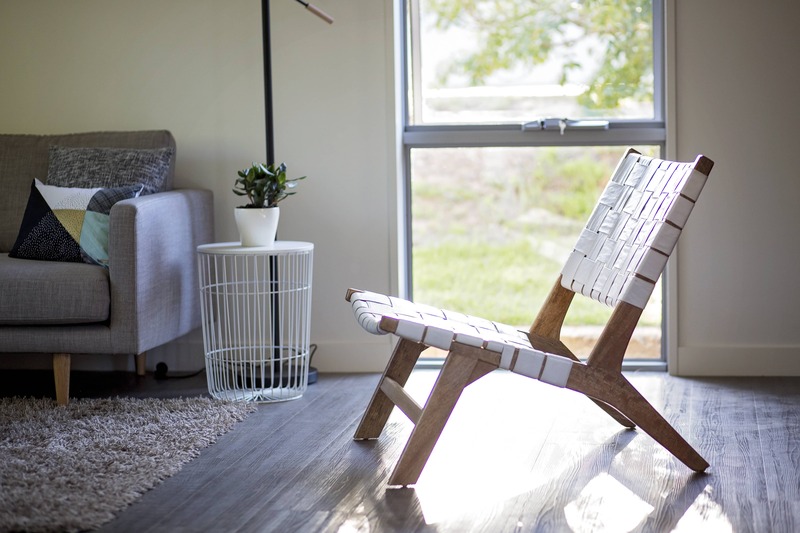 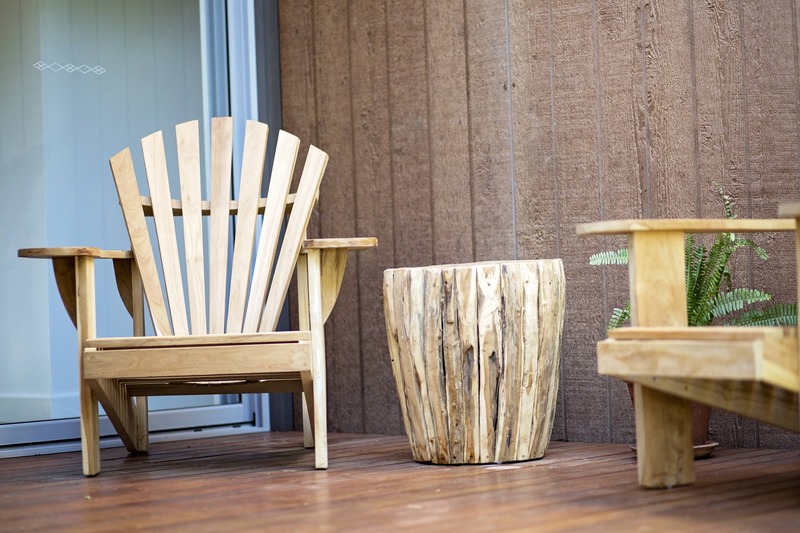 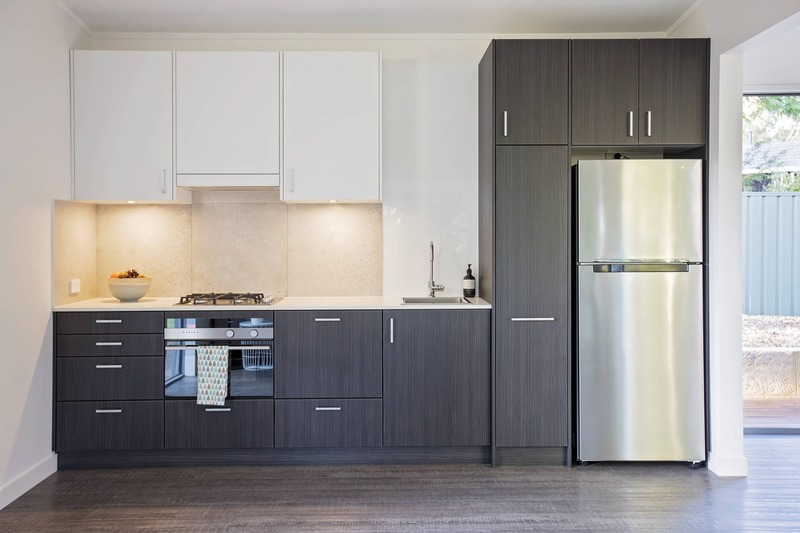 With its almost 100% occupancy rate, and rave reviews from happy guests, this Form Home demonstrates that environmentally sensitive design and construction can be stylish as well as comfortable and functional. 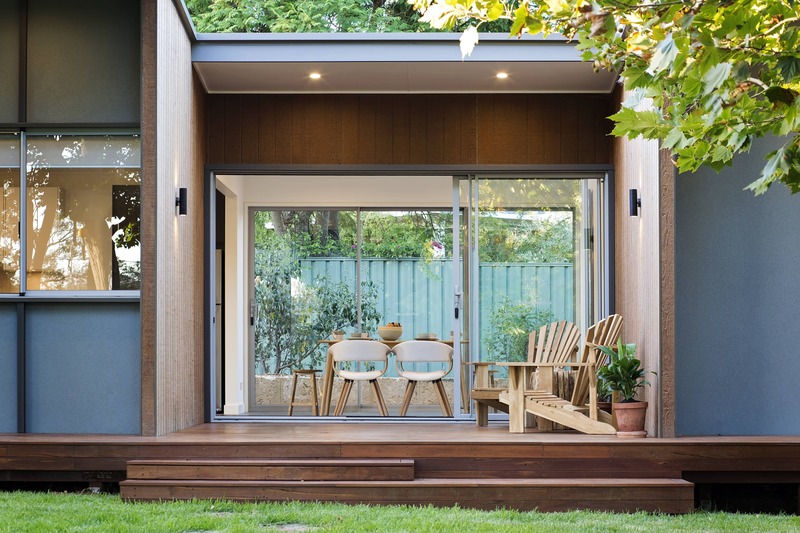 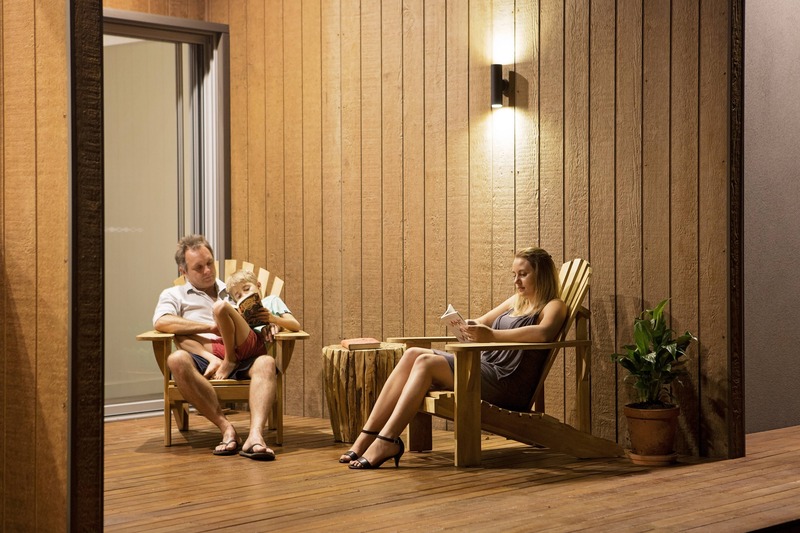 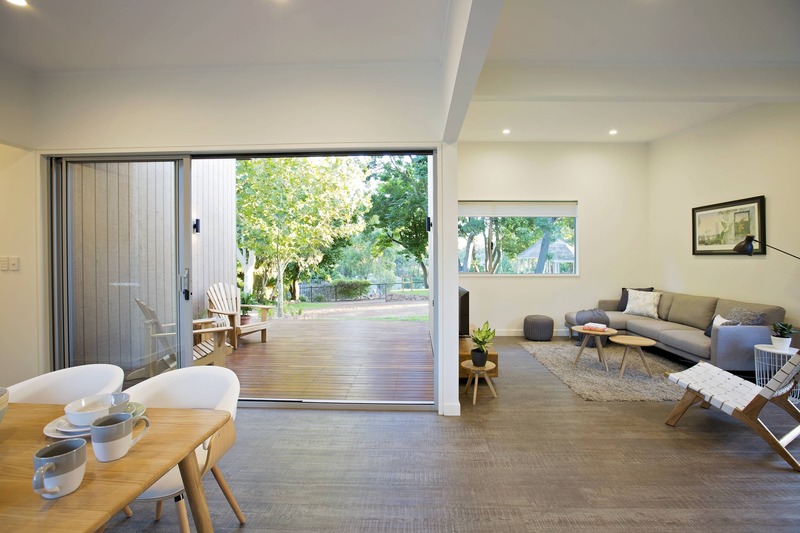 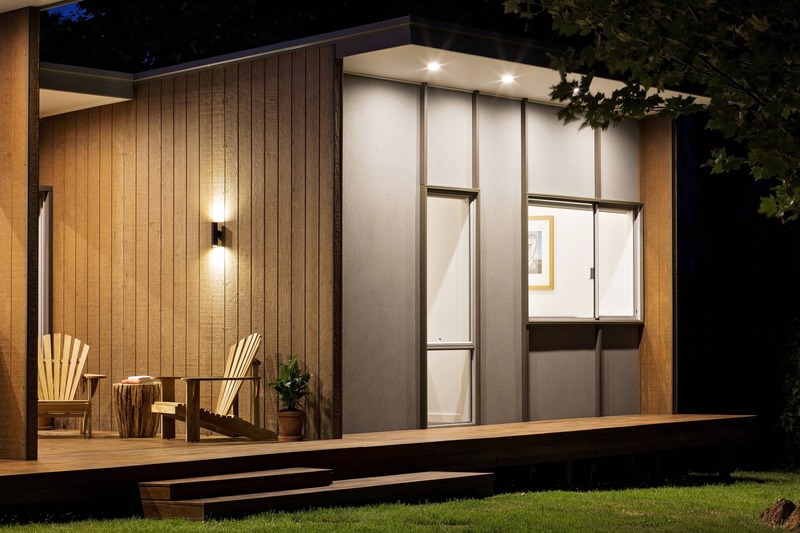 Designed to have a central breezeway between two standalone pods, this breezeway core has the flexibility to be partially or fully enclosed, and acts as a stunning transition between the indoor and outdoor spaces whilst sensibly keeping the private and public zones of the home separate. 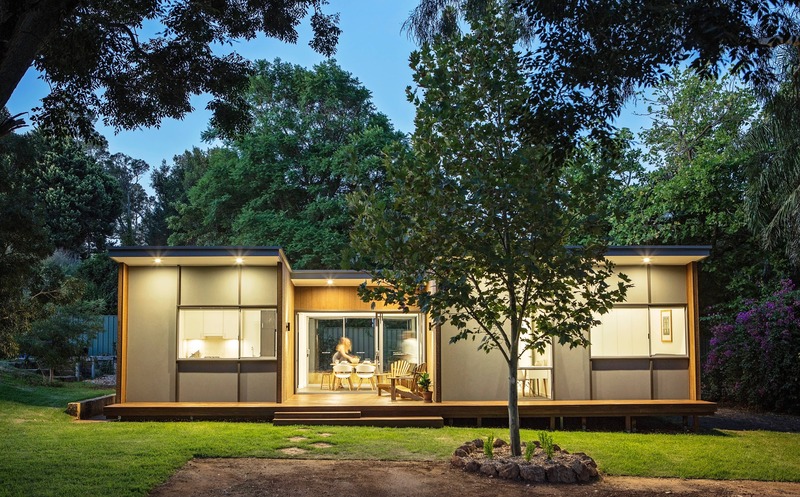 Architecturally designed, this compact home’s soaring ceilings, clever storage, and multifunctional spaces combine to give the sense of a spacious, light-filled home, which belies its minimal footprint. 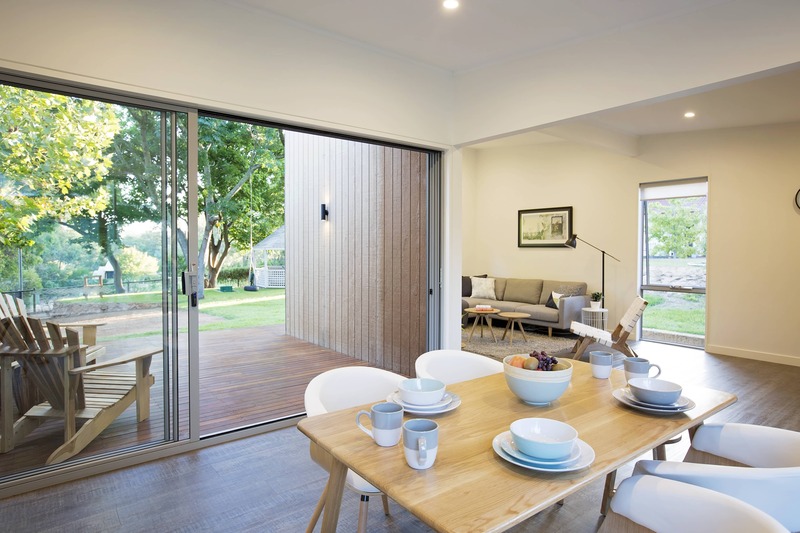 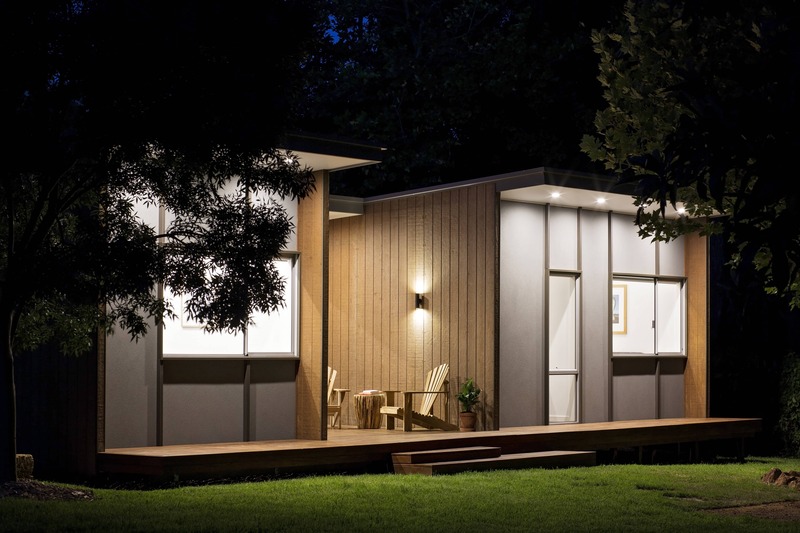 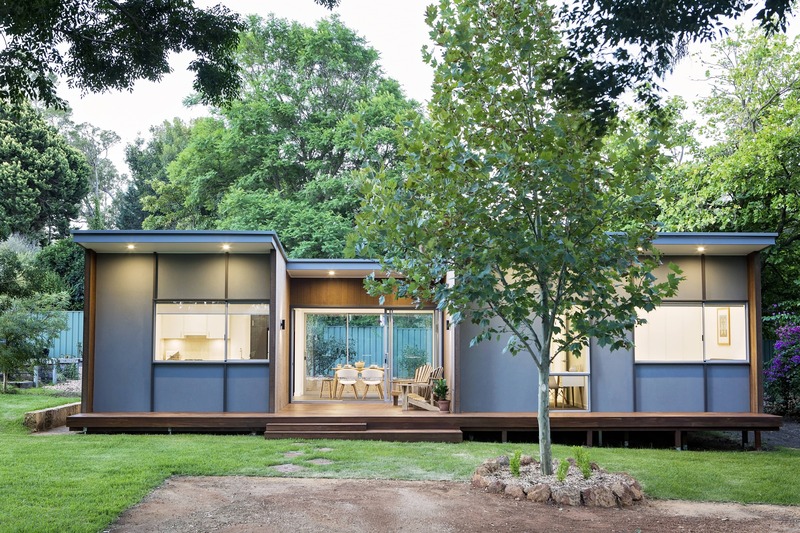 Built within 12 weeks, a Form Homes compact home is a time and cost efficient option for creating extra space for your family or as a source of additional income utilising unused space on your existing land.